ARE Consultants, Inc. uses modern modeling approaches to stormwater channeling and detention designs. From river dredging to runoff calculations, we are capable of engineering any drainage situation. We have ample experience creating Storm Water Pollution Prevention Plans, designing bridge spans, and envisioning creative solutions to complicated drainage basins. We specialize in hydraulic impact analysis and writing comprehensive, logical reports on our findings. 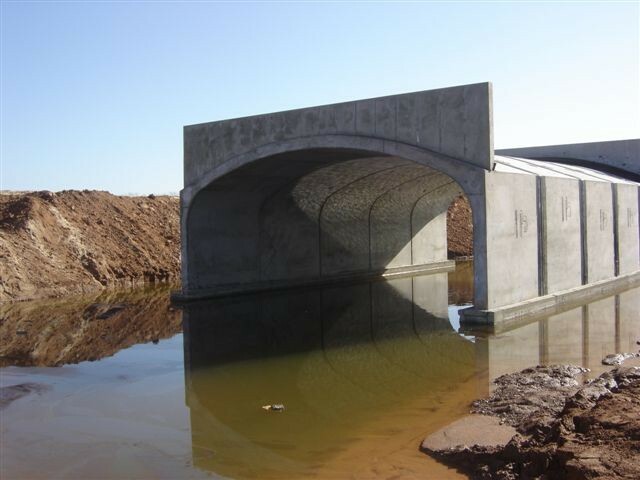 Runway 31 Drainage & Safety Area Improvements in Hattiesburg, MS. ARE Consultants, Inc. performed engineering services including topographical survey and drainage design for the failing box culvert. Peter’s Creek Crossing at the George R. Carr Memorial Airport in Bogalusa, LA including 750 linear feet of Conspan structure. 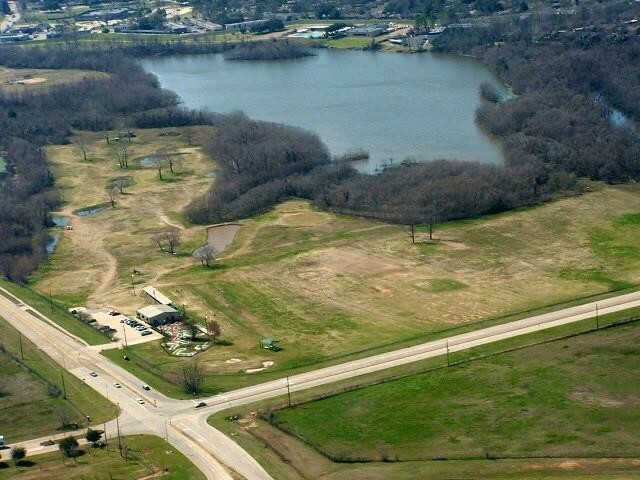 ARE Consultants, Inc. performed grant administration and compliance for the $4,500,000 project.